Kishore Vaigyanik Protsahan Yojana (KVPY) is a scholarship program funded by the Department of Science and Technology of the Government of India, aimed at encouraging students to take up research careers in the areas of basic sciences. 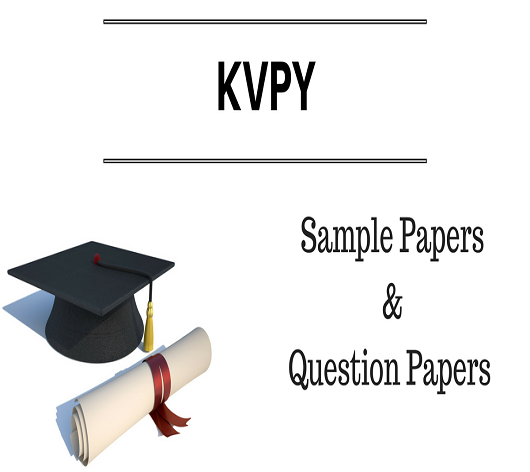 The KVPY eligibility criteria mentions conditions including educational for each stream i.e. SA/SX/SB which needs to be fulfilled by the candidates to avail the fellowship programme.